Beautiful 3 bedroom 2 1/2 bath townhome features over 1600 square feet of living space + 800 foot garage. Bright and wide open floorplan, tons of counter space, solid wood cabinets, energy star appliances, built in dresser and spa inspired master bath, large walk in closets, beautiful fireplace, 2 decks, huge 20x40 tandum garage. Peaceful setting. Close to shops, parks, golf, schools and more. 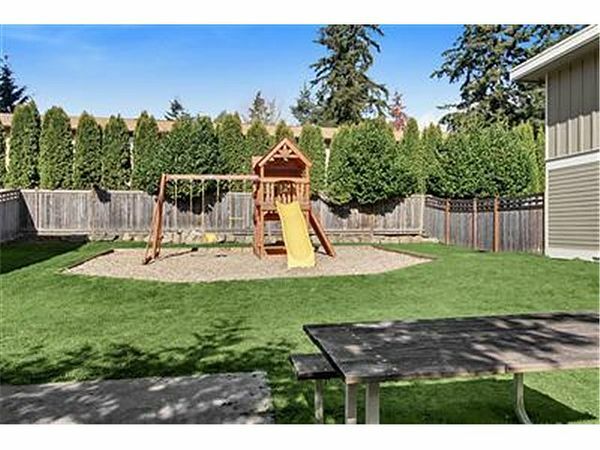 Only a short distance from I-5, Hwy 99, and the bus line. $2200.00 per month includes water, sewer and garbage.